On this week’s episode of What Doesn’t Kill You, host Katy Keiffer is joined in the studio by Andrew F. Smith, a writer and lecturer on food and culinary history. 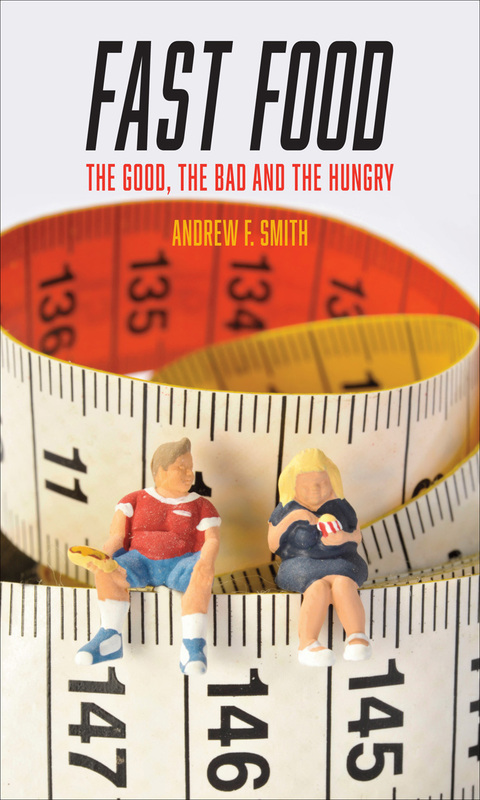 Andrew serves as the general editor for the Edible Series, published by Reaktion Press, and teaches Food Studies at the New School University in New York. He is also the author of the new book Fast Food: The Good, the Bad and the Hungry. Tune in as they discuss why the fast food industry has been so successful, and the myriad consequences that have occurred as a result.